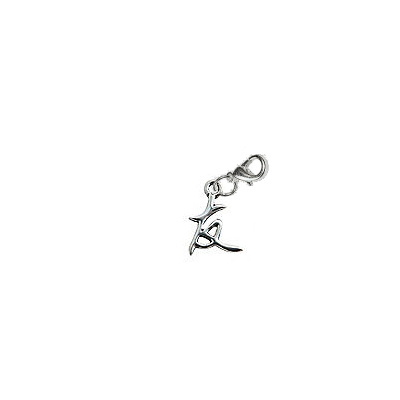 This Chinese sign of friendship charm is a silver metal charm which is 0.72" tall. Give this friendship charm to a bowler who is your bowling buddy. The Chinese friendship charm has a metal lobster style clasp.